CASCADE, Idaho - After a wild three days of competing in Cascade, Idaho, the Payette River Games have wrapped up. 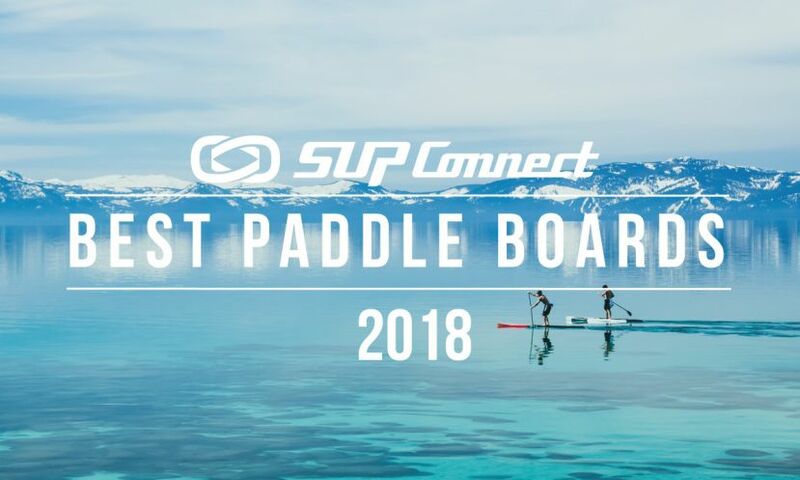 As an event that attracts open ocean racers and world class surfers to river whitewater, PRG is a celebration of elite stand up paddling diversity. As expected, this year was a battle against ocean athletes and river runners. It was also a generational contest between the young and, well, more mature. We witnessed amazing wins by first time attendees and we saw upsets as past winners dropped below podium standings. Many of the top finishers are still in their teens. Men's first place winner is Mo Freitas, the 17 year old phenom from Oahu. The women's top finisher, Rebecca Giddens, is a mother of two and Olympic kayaker from Tennessee. Nobody can say that the Payette River Games is an easy event. With the course changing each day through swift water and standing waves it challenges the skills of the best paddlers. Though the board was set to a maximum 11' length, the debate of width and material is a constant conversation piece. Do you sacrifice speed for stability? Epoxy boards or inflatable? Were these debates quieted during PRG15? I'd say, no. Mo Freitas was on a very skinny and low volume SUP surf board, while Rebecca Giddens was on her inflatable ULI board. It's less about board, and more about skill, will, and consistency. Along with awesome paddling, PRG 15 had volleyball, ax throwing, and dog fetching events, as well as JD Platt's K9 Kings frisbee dog show. Though the sun is setting over the games as I write this, I look forward to PRG 16. To see more news and action from the Payette River Games, click here.